What a cutie! And she likes belly rubs. Well, who doesn't? 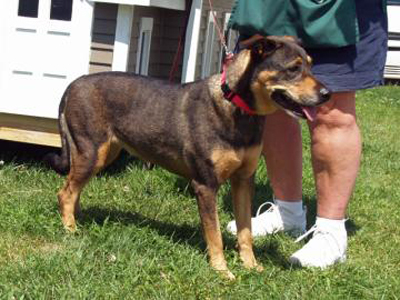 Meet Erin - Lollypop Farm Adoptable Pet from Lollypop Farm on Vimeo.